The Huber Heights Farmer’s Market is open for business, every Saturday from 9 a.m. to 2 p.m. and Tuesday afternoons from 3:30 p.m. to 7:30 p.m. 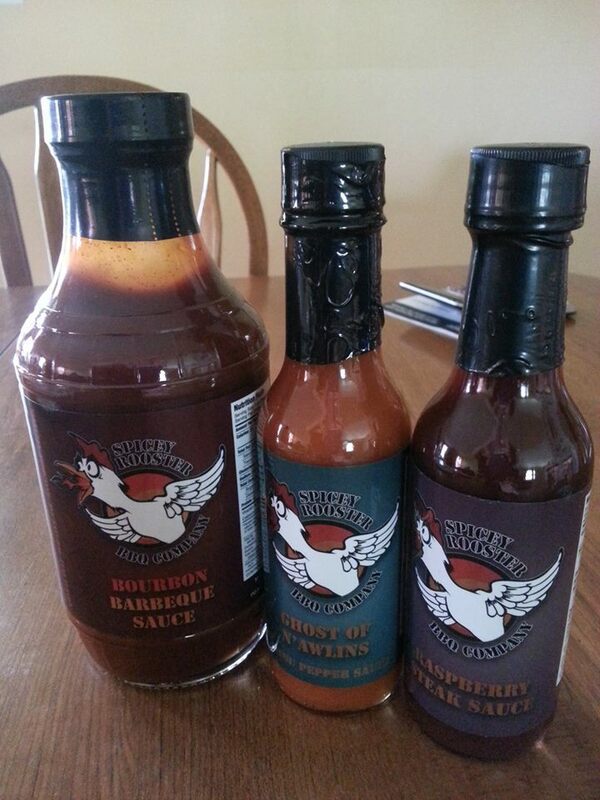 I got great little haul of BBQ sauces from the Spicey Rooster BBQ- delicious! My favorite was the Raspberry Steak Sauce. Spices, Rubs, Teas and more! Rustic Artisan Bread and baked goods. Potted Flowers, Dip and Spice and Soup Mixes…and more! What a great way to find your family locally grown and produced food. For tips on how to make your trip to the Farmer’s Market successful, and details about the Huber Heights Farmer’s Market, check out the website- http://www.theheightsfarmersmarket.comLooking to buy or sell a home in Huber Heights? Check out the community information here, Huber Heights real estate market reports here, and find out what homes are currently for sale here. Then give me a call, Teri Lussier, THE HOME GROUP REALTY, 937-478-7781..